Move online store data from ChannelAdvisor to Magento with the help of expert professionals. 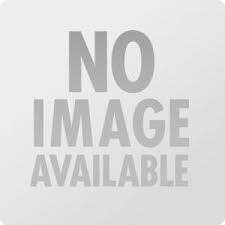 We have a specialized team of professionals who will provide an error free migration service. We will help you to move all the data information in the form of data categories, such as - Customers, Products, Product images, Orders, Taxes, Currencies, etc without any error or duplication of data. 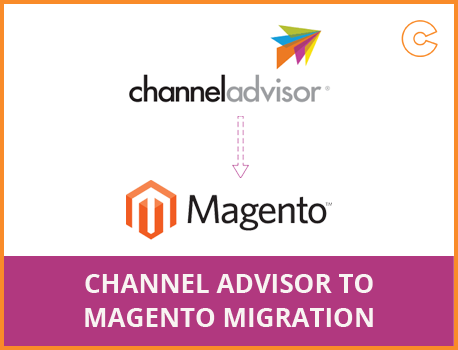 Now easily migrate from Channel Advisor to Magento within a short period of time and without loosing your website ranking on search engine.